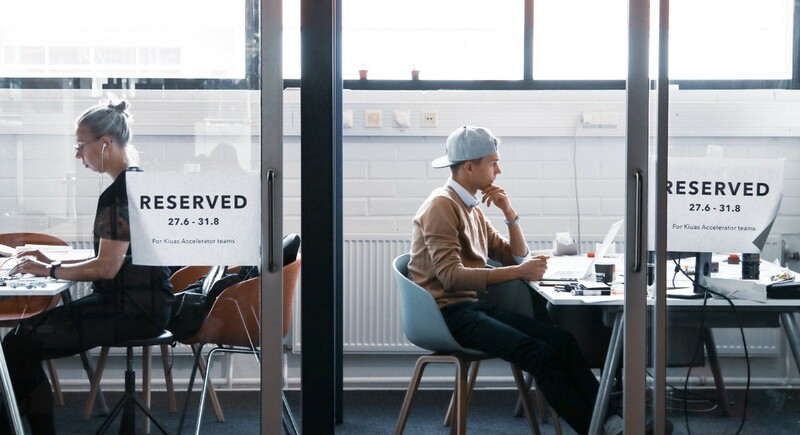 Kiuas Accelerator is a 10-week intensive program designed to take early-stage startups to the next level. 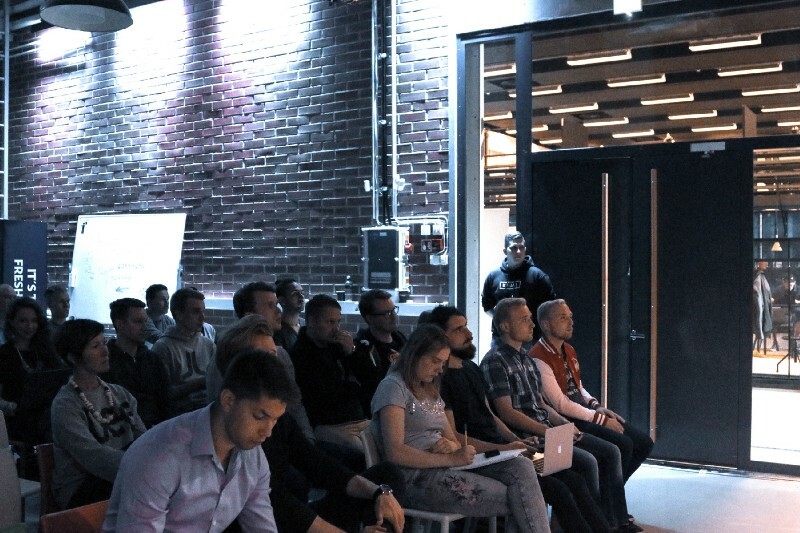 In 2018, Kiuas Accelerator (prev. 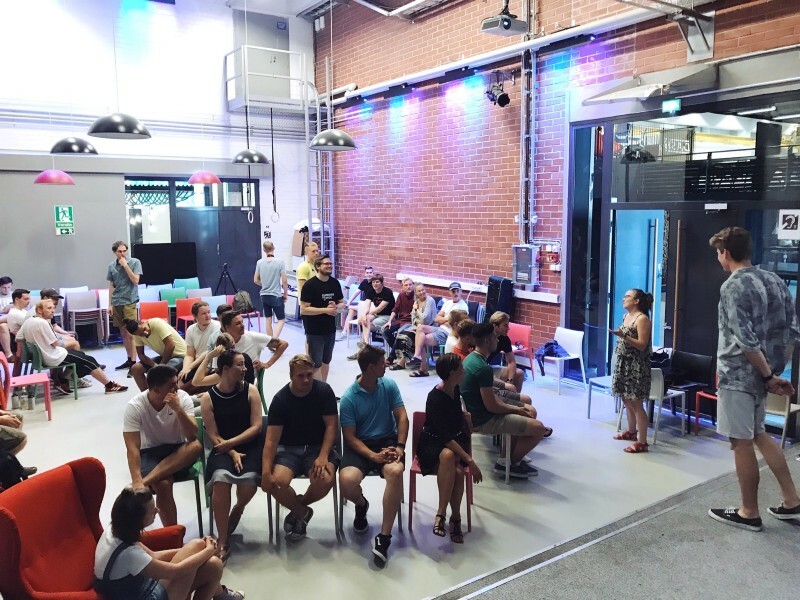 Summer of Startups) is organized for the 9th year in a row, supporting teams in various areas of their businesses. Read more about the program here. 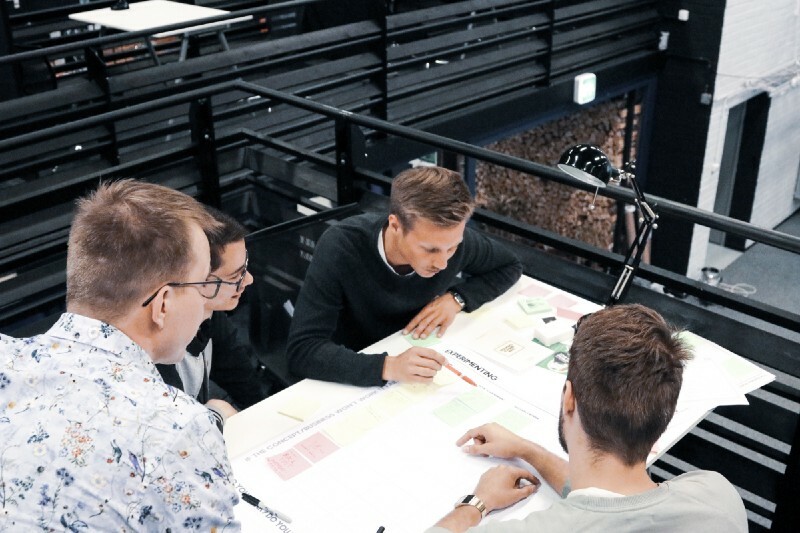 After the successful establishment of the Kiuas concept in 2017 and running the summer accelerator under the new brand for the first time, eyes were set to make this year the best one yet. Preparation for the program began already in January by developing the concept, setting up partnerships and kicking off marketing. The application period resulted in over 100 applications and eventually 15 chosen teams — both exceeding the numbers from previous years. Check out the article written by Kauppalehti. Striving to find the startups’ needs and pain points, and structuring the program and themes according to those. Going more hands-on with the workshops and throwing in more 1-on-1s for individualized support. Getting all teams under one roof on a regular basis to showcase achievements and discuss obstacles faced in the business. 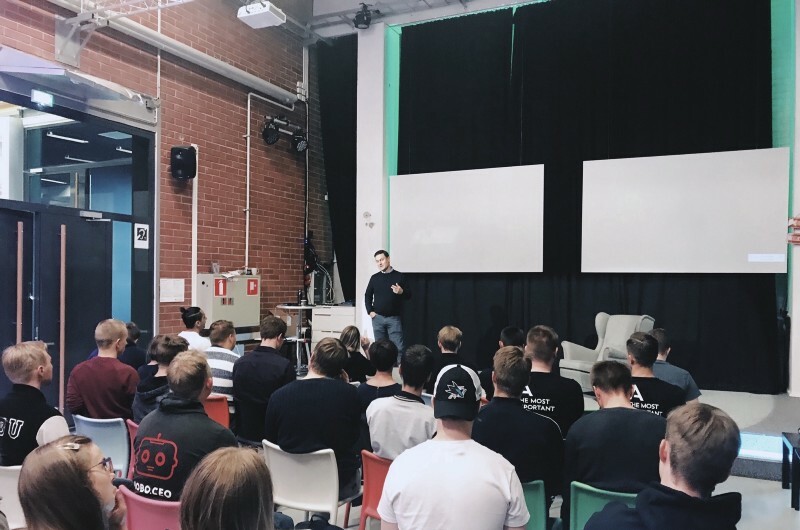 Currently, 5 weeks into the accelerator, the workshops have covered topics like validation, sales, legal, branding, pitching, growth hacking, security and UX—all being held by some of the most successful growth companies and professionals in Finland. 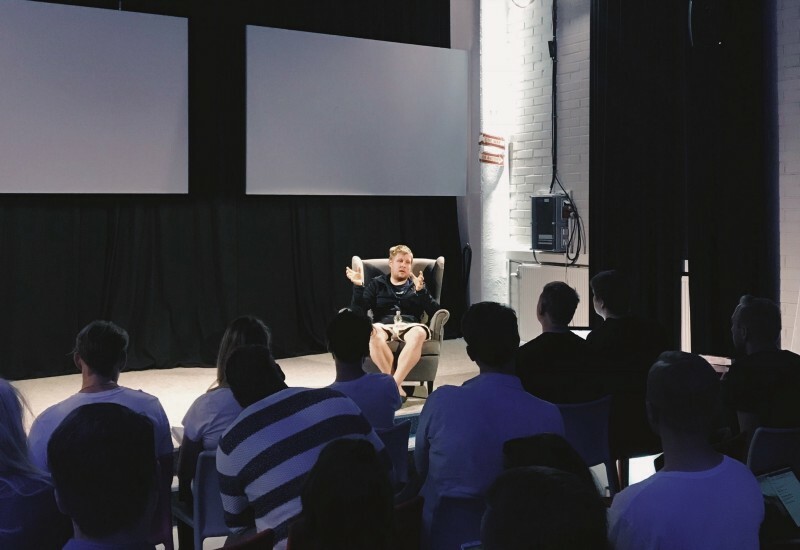 In addition, each week’s program has included experienced entrepreneurs and investors hosting both Founders Talks and 1-on-1 -sessions for the startups. With the support of the program and the contacts that the startups have built so far, we’ve been able to witness some pretty notable milestones (some of them highlighted below) reached during Kiuas Accelerator. With two of the teams merging and one withdrawing, the sixth week is now starting with a tight batch of 13 promising startups. The focus for the upcoming 5 weeks is on team-specific coaching, funding and scaling-related subjects and preparing for the Demo Day. 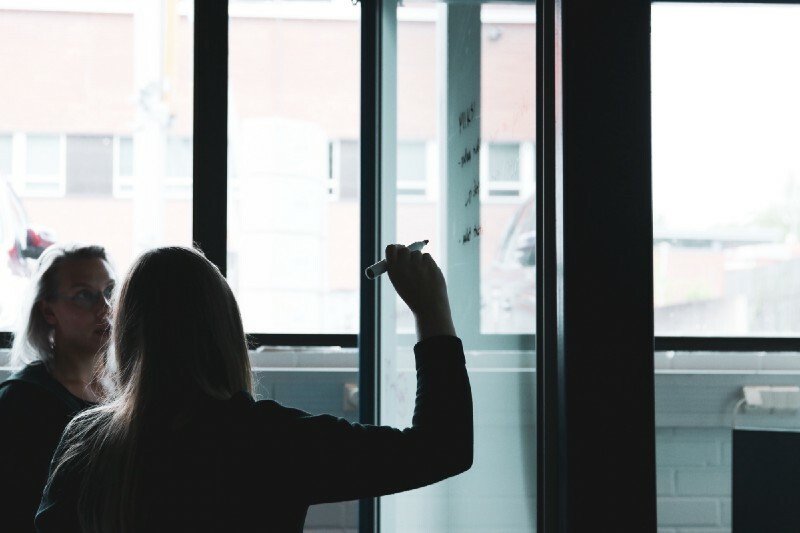 Eager to see where these startups have gotten after the 10-week program? Attend the Demo Day on 31st of August.